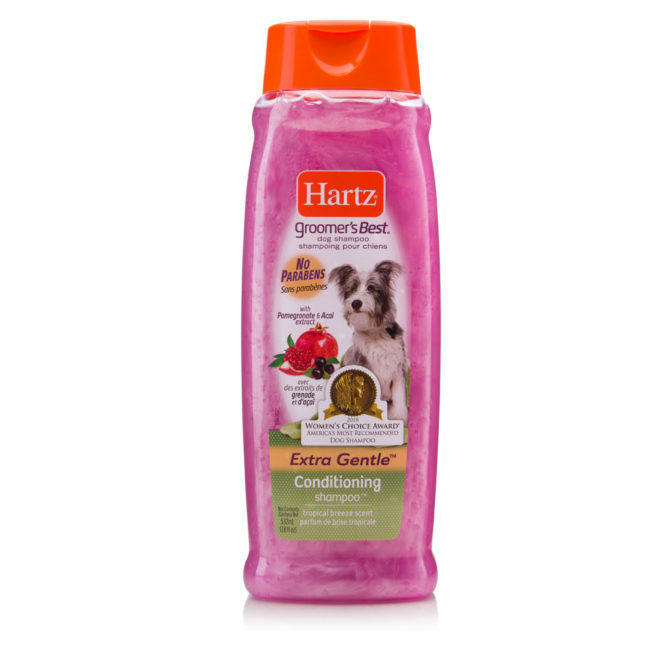 Hartz Groomer’s Best Conditioning Dog Shampoo is just what your confident canine needs to look and feel their best. Specially formulated with panthenol, this gentle solution detangles, adds shine and delivers a boost of moisture to the skin and coat. 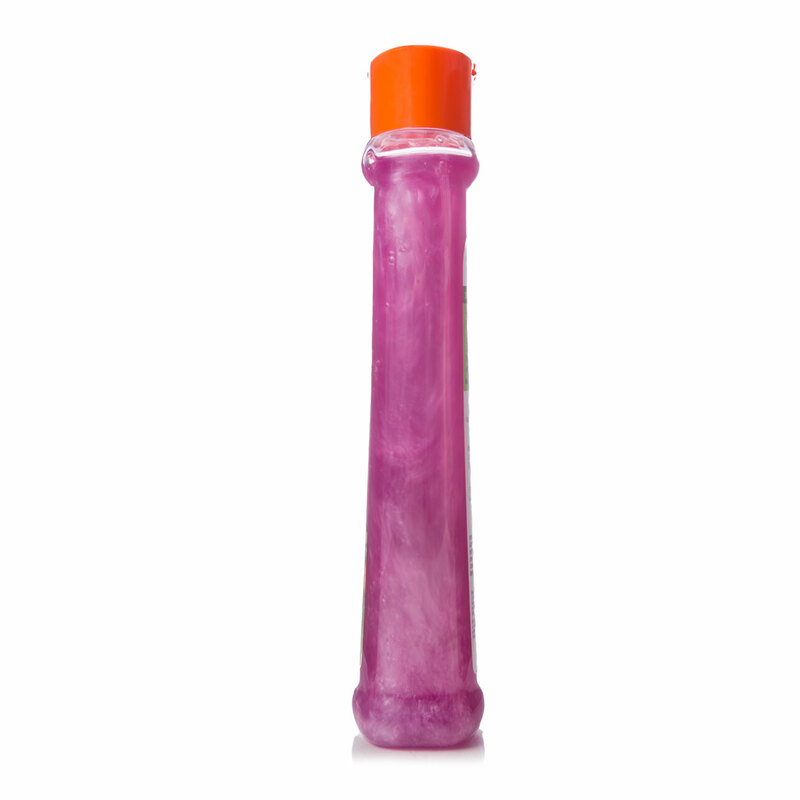 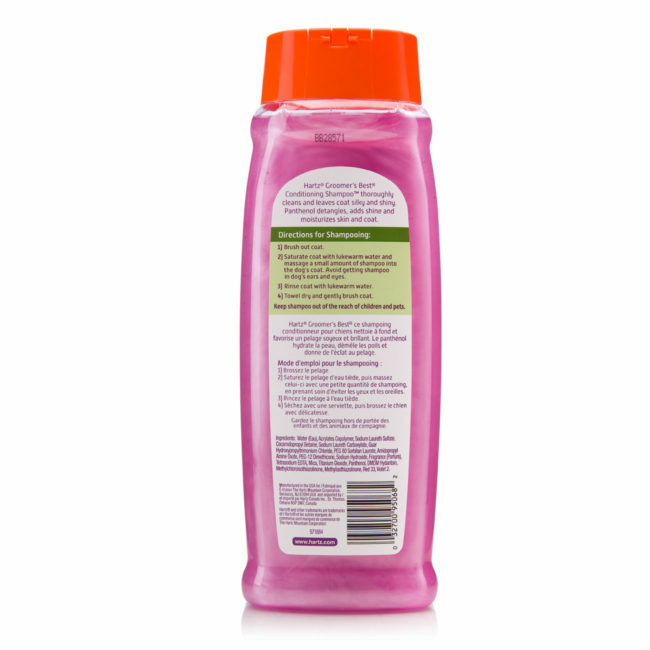 Suitable for all hair lengths, this super sudsy solution is easy-to-lather for a thoroughly clean coat that’s soft and shiny from head to tail. 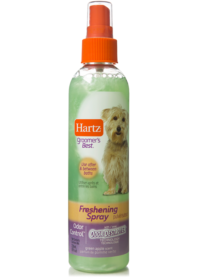 Made with pet safe ingredients to keep your pampered pup smelling fresh with a breezy, tropical fragrance. 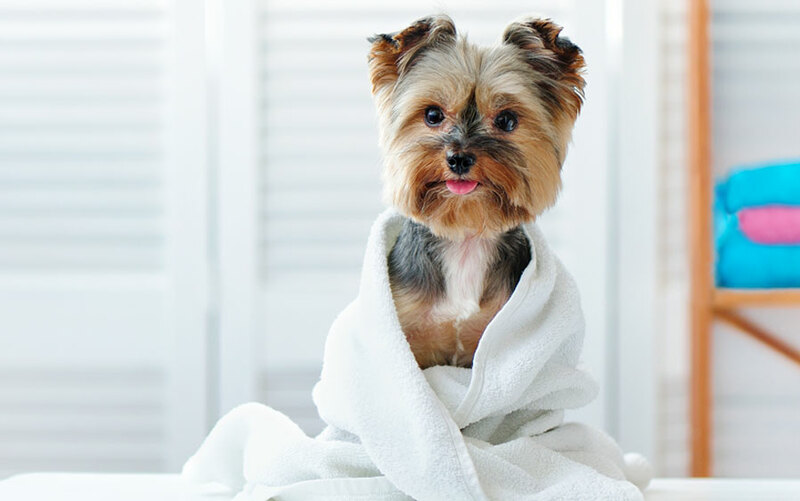 Talk about wag-worthy. 2018 Women’s Choice Award winner! 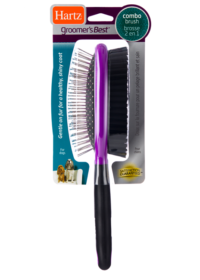 The Women’s Choice Award honors products that have been selected by women as the most recommended brands. These are brands women can trust when making purchasing decisions for the home and their families. 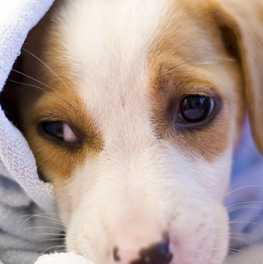 Which Shampoo is right for your dog’s coat and skin condition? 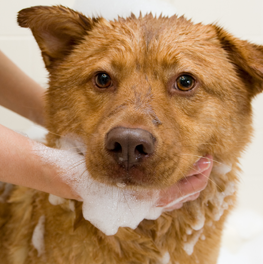 When choosing the right shampoo and conditioner, you will want to consider your dog’s coat and skin condition. 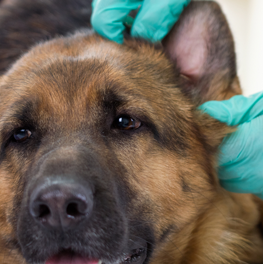 Ear cleaning is essential to a dogs health.